The Summer Festival Season in Wilmington DE kicks off with the 39th Annual Greek Festival from Tuesday, June 3 through Saturday, June 7 from 11:00 until 11:00 p.m. “The Greek Festival is an annual event in which the Greek American community celebrate and preserve our heritage while sharing our Greek culture with our local and extended community,” said George Tsavalas, Festival co-chair. 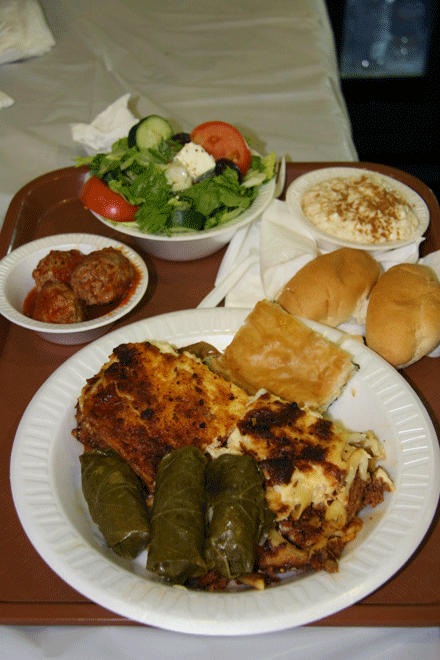 Homemade traditional comfort food like Pastichio (Greek Lasagna), Moussaka (Eggplant, Potato and Seasoned Beef Casserole), Dolmades (Stuffed Grape Leaves) and Spanakopita (Spinach Pie) are served in the Hellenic Community Center daily from 11:00 a.m. – 9:30 p.m. Items such as Gyro, Souvlaki, Lamb Sandwiches and Calamari are prepared outside daily from 5:00 p.m.-11:00 p.m. where you can grab a table and enjoy your meal while listening to Philadelphia’s Atlantis, playing live Greek music nightly. Admission is free; rain or shine event. 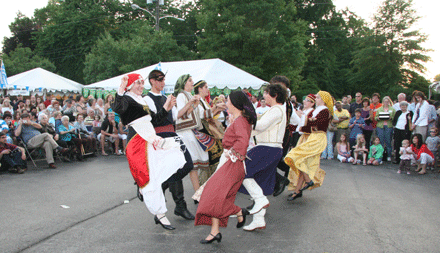 Categories: Delaware, Dining Out, Free Admission | Tags: Delaware, Greek Festival, Greek Food | Permalink. If you’re like me, no getaway is complete without a bit of shopping, and Lewes has unique boutiques to satisfy every taste and pocketbook. 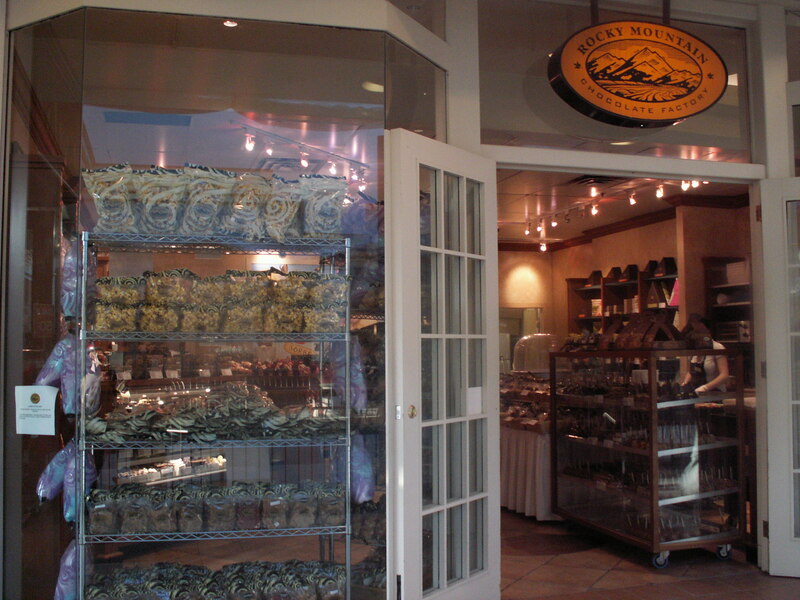 The Rocky Mountain Chocolate Factory hand-dips caramel apples, molds fudge and has a vast array of tempting treats. They can even cover a bottle of wine for you, to create one of the season’s most unusual gifts. Try a bottle of red wine dipped in dark chocolate for a unique offering. If you are puzzled about what to get someone, look no further than Puzzles, which has one of the largest selections of puzzles for all ages, levels of difficulty and prices. From exclusive jigsaw puzzles, like their Lewes Lighthouse, to baffling brainteasers and books, Puzzles provides gifts which exercise the mind. When Joel Stein set out to drink one wine in the $15-$20 price rage from every state for Time magazine, he was surprised when Delaware’s Nassau Valley Vineyards received one of only 12 awarded excellent ratings. Try the Pinot Grigio, one of the subjects of Stein’s story, or the crowd pleasing Laurel’s Red or Meadow’s Edge White. Categories: Delaware, Dessert of the Day, Dining Out | Tags: Delaware’s Nassau Valley Vineyards, hand-dip caramel apples, Laurel’s Red, Lewes, Meadow’s Edge White, Puzzles, Rocky Mountain Chocolate Factory | Permalink.